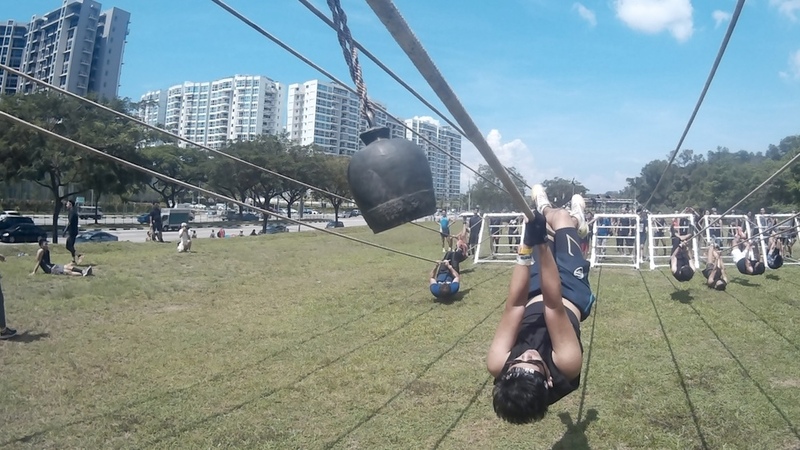 This was probably the most fun you’ve had since the old army standard obstacle course (the manly one with the 2m jump and rundown). 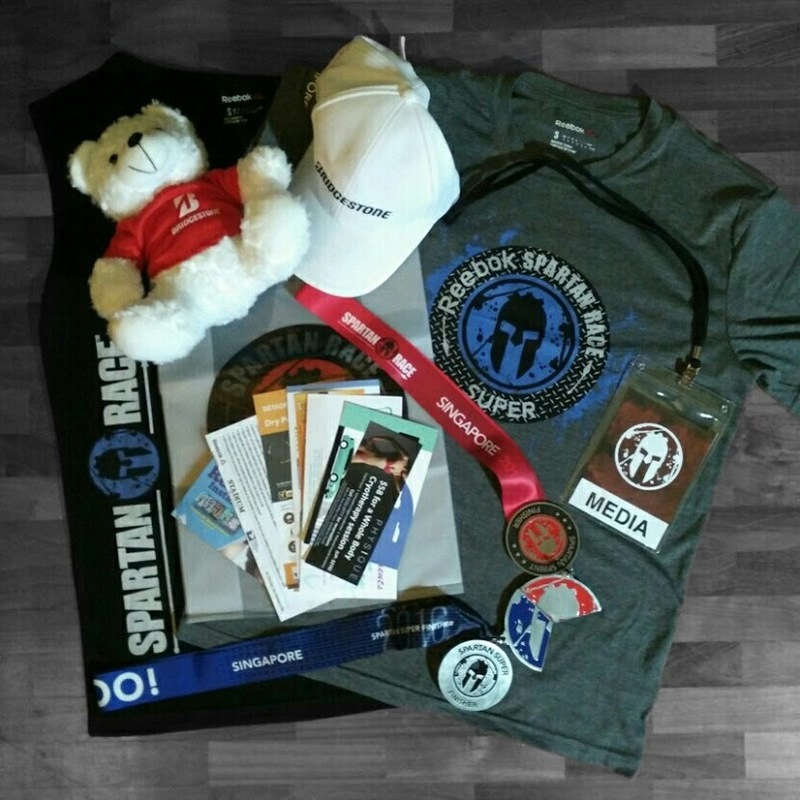 After a successful first run last year, the Spartan Race is back. If you think I’m crazy for saying that, stay far away cause the Spartan Super edition is not for the sheltered Singaporean soul. For the brave of heart, check out our photo diary for some grit, grime and grizzly. Two days before the race, we finally got the green light to cover the race as a participant. With nobody else #yolo enough to go for a last minute suicide mission, I offered myself as tribute. Recalling my army days training, I packed my gear and equipment to prepare for an adventure through foliage. This is probably the highlight of the race. The only race where ~70% is off road, you’ll definitely see a side of Singapore you’ve hardly seen. It’s a sure recipe for sprained ankles and scrapped knees, but that’s all part of the challenge. And then up some more. 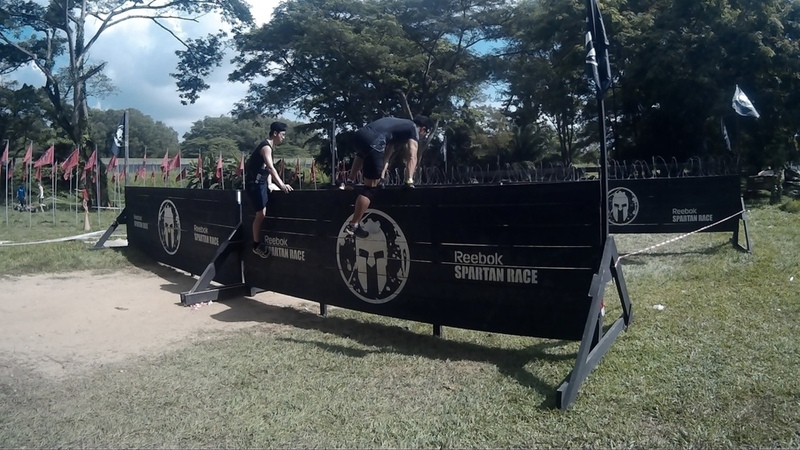 The smart Singaporean Spartan would of course, avoid muddy puddles. 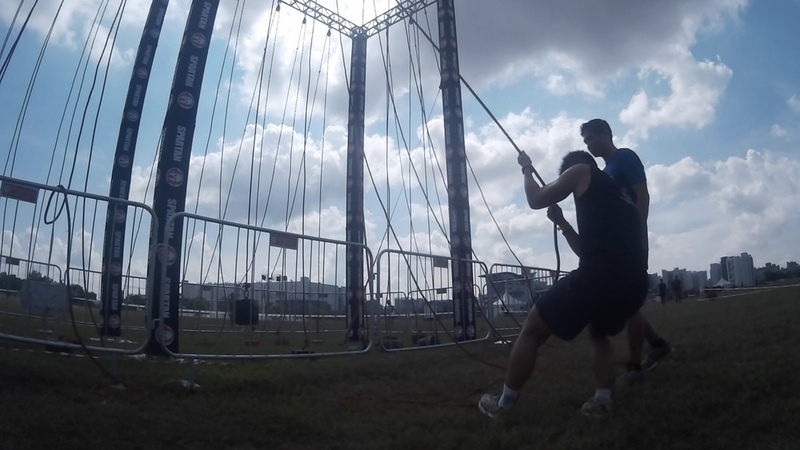 A staple of all Spartan races, these come as no surprise. Still, they’re not something that your typical gym session would train you for. 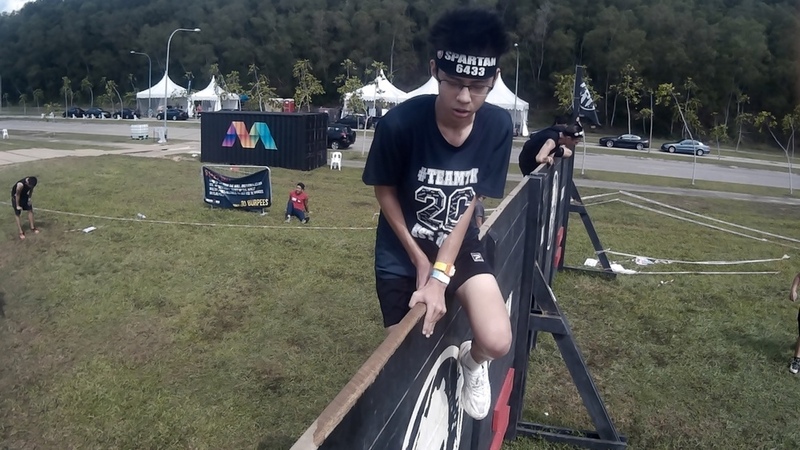 Even the army SOC doesn’t come close, hence presenting a legit challenge for Spartans. Scattered near the beginning of the race, this series of obstacles seem easy but it’s meant to tire you out. Sure looks easy. Until you realise that trying to grip a smooth 100 lbs concrete sphere is like trying to catch water. Lightweight competitors might find this frustrating when the weight lifts them off the ground instead. There’s plenty of this with varying heights and incline. Then there’s also the problem of coming back down. Compared to the one last year, there’s much less of this. Probably due to complains of many competitors getting cut. And look at how dry they are. Everyone seems to have a different pulling method. But all have the same expression when stuck in a pothole. A chorus of cracks can be heard as competitors lose their grip and hit the ground. Easy if you’ve tried bouldering. Not so if you have butter fingers. Every pile of rock on the ground is mixed with the tears of competitors who found the load too heavy. Even if you know the technique to do this, doing it with a wet grip from the previous obstacle makes it frustrating. There’s many more than what is shown in the race guide, so here’s some of them. A taste of how slavery feels like. Monkey swing that actually swings. 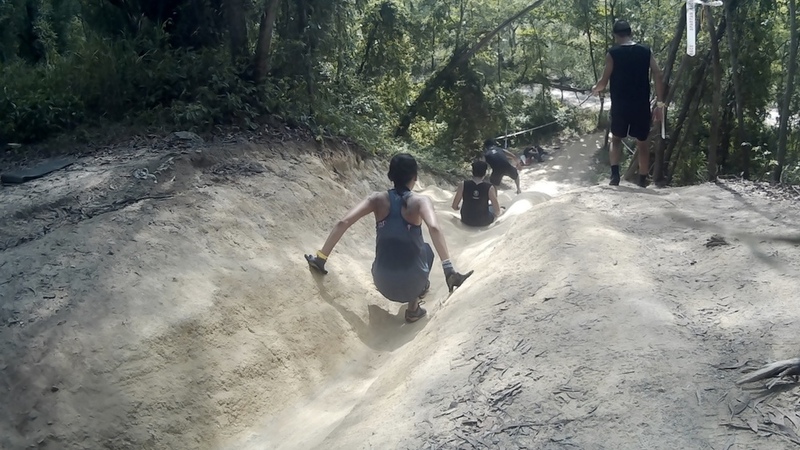 Carrying a sandbag uphill through uneven terrain. Do you see it? Exactly! That’s a whole stretch of road with fine wires suspended below waist height. Now you get to roll with a view of 2 storeys high. Discriminating those with short arm reach or can’t jump high enough. When you’re bored of climbing over walls, take a selfie. Being the only wet element, they made sure it’s really filthy. Now you get to climb with a rope. Maybe the fire died down after burning since 6am, but it really looks like a matchstick instead of a bonfire. After the gruelling race, it’s time to kick back and enjoy the festivities. The Spartan Race festival area is well equipped to keep you entertained with various offerings from sponsors’ booths, miscellaneous activities, Spartan merchandise for sale and a F&B tentage. Unfortunately they’re not free and accept cash only. The area is also spread out across a large field, so it appeared sparse with little buzz and quite a hassle to get from place to place. The saving grace was the free cup of beer, if you didn’t throw away the ambiguous drinks tag that came with the race pack. 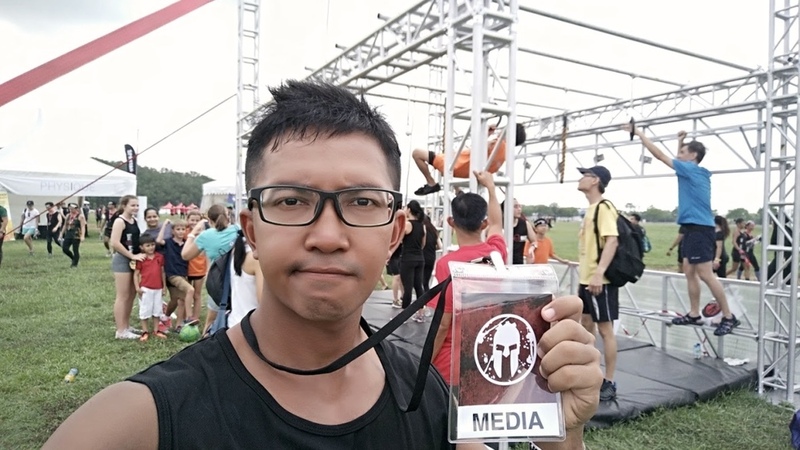 Hyped up from the recent Spartan Super in Malaysia where competitors crossed the finish line in identical brown, you’d expect a race to put army field camp to shame. That’s still too much to ask of sanitary Singaporeans. Nonetheless, the level of challenge and unique route is unrivalled by any running race in Singapore. You’re paying for legit obstacles and not just a 12km stroll you can do any day. A must-go-to event for thrill-seekers and if you’re bored from the monotony of the rat race. If you’re up for a bigger challenge or missed this one, fear not. 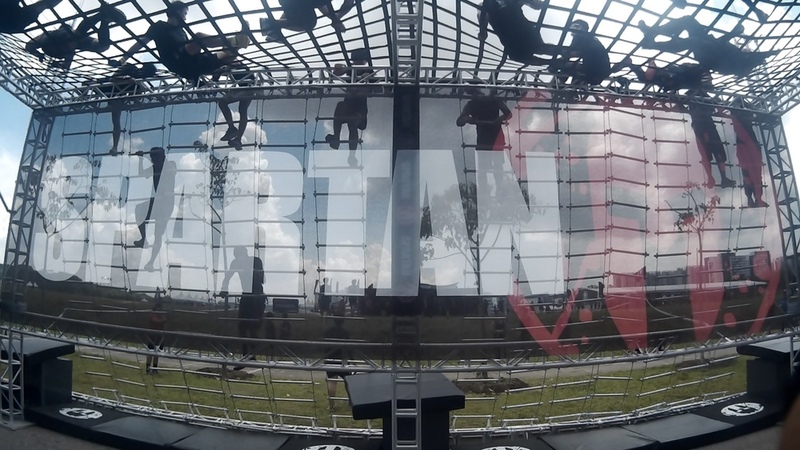 The Spartan Beast is up on 9 October just up north (and thanks to our currency, it’s much cheaper).